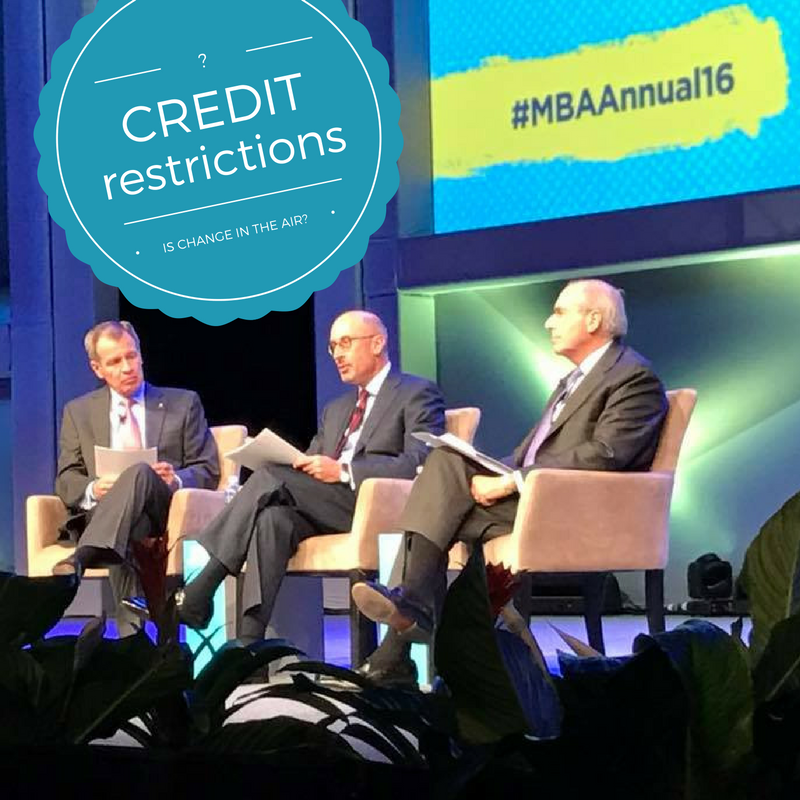 Credit Standards are Strict, is Change Coming Soon? 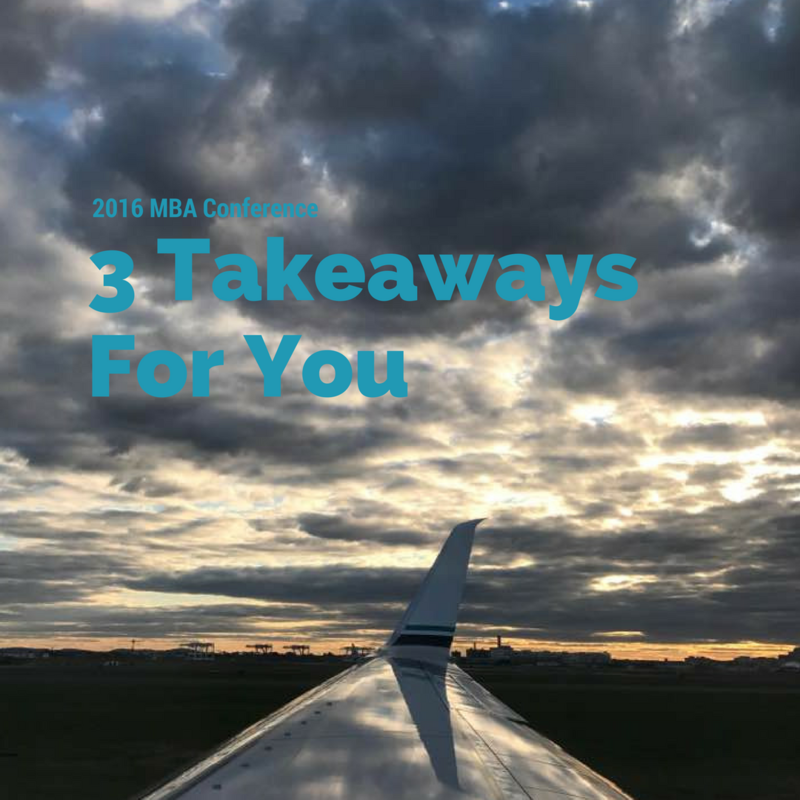 At the MBA Conference there are a few things we always listen for. One of them is any hint at a change to borrower credit standards...did we hear anything good this time? Ken and Anthony are returning from the 2016 MBA conference. There are three things they are taking away that Ken introduces here. And he asks for some help...can you assist? 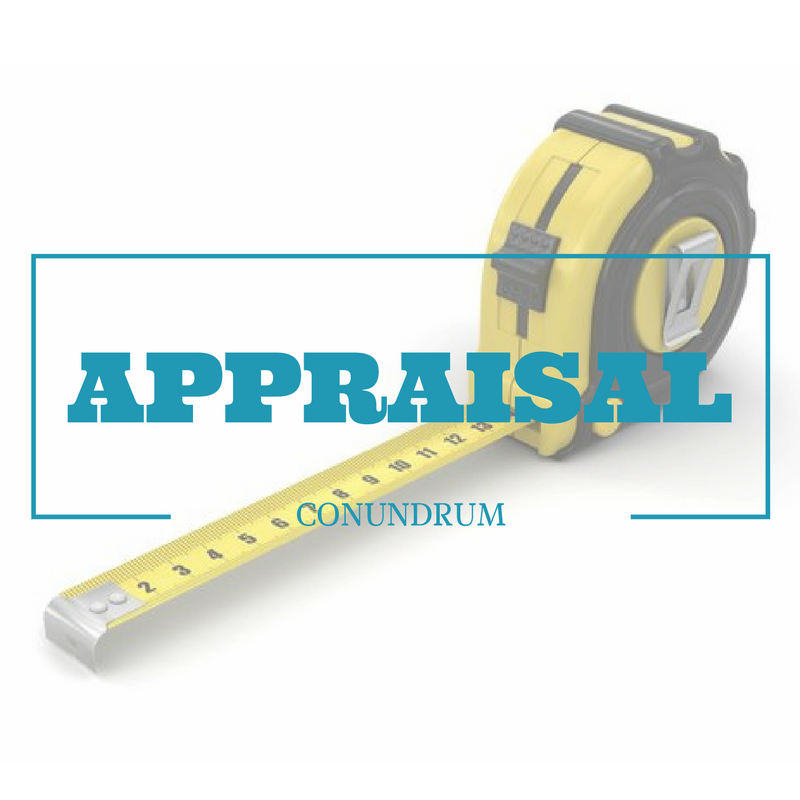 The truth about Appraisals is that they are arduous, long, and frustrating. Lots of fingers point blame, but wouldn't the best solution just be communicating in unison to all parties? Spread the word from Ken and the Knowledge Coop!